Get ready to spring into action now because the BTB online store is officially open. New spring styles are available - but not for long! Visit the online store and shop now! Men's, women's and youth apparel available. Customize your shirts and hoodies with your name. Order deadline is Sunday, March 31, 2019, at 11:59 PM. 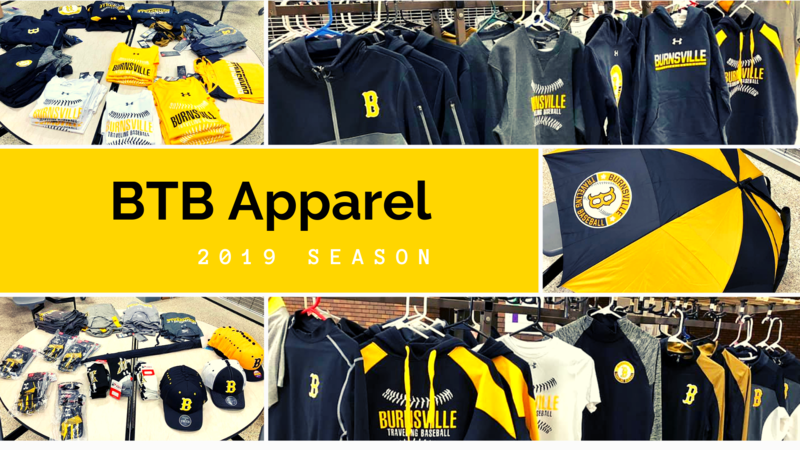 Look #burnsvillestrong all season long!